SAN JOSE, Calif., Aug. 16, 2018 — Tachyum CEO Dr. Radoslav Danilak from Silicon Valley startup Tachyum Inc. will discuss how its Prodigy Universal Processor Chip combines the best attributes of CPU, GPU and TPU architectures to overcome high-performance computing challenges at HOT CHIPS 2018: A Symposium on High-Performance Chips at the Flint Center for the Performing Arts in Cupertino, Calif. August 21 at 3 p.m.
Tachyum CEO Dr. Radoslav Danilak will present “Tachyum Cloud Chips for Hyperscale Workloads, Deep ML, General, Symbolic & Bio AI” at the three-day event. 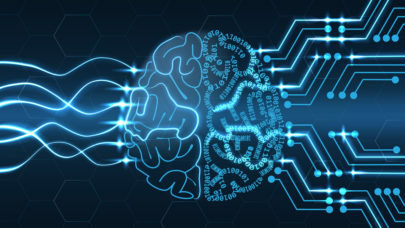 He will present how, for the first time, humanity can simulate human brain-sized neural networks in real time, which is critical for the Human Brain Project, as well as how Tachyum’s approach is needed to help achieve such a system by 2020 instead of 2028. Tachyum has achieved unprecedented compute performance and power efficiency for Data Center and AI applications to enable a new generation of Supercomputers with the introduction of its Prodigy Universal Processor Chip. Prodigy is the smallest and fastest general purpose, 64-bit processor, requiring 10x less power and reducing server cost by 3x. New proprietary software has made many parts of the hardware found in a typical processor redundant. Shorter wires, due to a smaller core, translates into much greater speed for the processor. 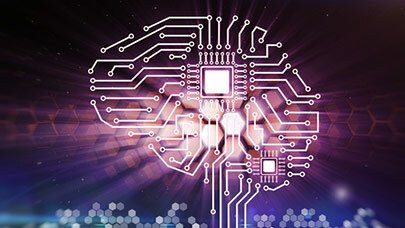 The ultra-low power Prodigy processor, will allow system integrators to build a 32 Exaflops AI supercomputer. Named for the Greek “tachy,” meaning speed, combined with “-um,” indicating an element, Tachyum emerged from stealth mode in 2017 to engineer disruptive intelligent information processing products. Tachyum’s founders have a track record of solving problems caused by device physics to deliver transformational products to market, and are backed by IPM Growth, the Central & Eastern European venture capital platform, as Tachyum’s lead investor. For more information visit: http://tachyum.com.